We implore the original philosophy of creating haircuts centered on a client's bone structure and face shape. Our haircuts are based on the theory that, with proper design and attention to detail, any texture of hair, even the most unruly, can be tamed and easily styled. At Hair By The Collective, our hairdressers will help you find your perfect shade and boost your hair color confidence with a combination of the latest techniques and nourishing ingredients for your hair and scalp. Searching for the leading hairdressers Brisbane wide? 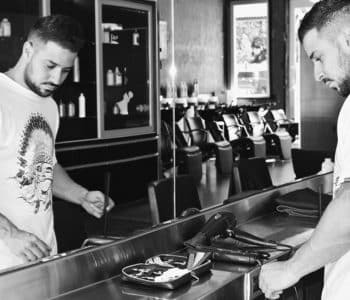 Hair By The Collective is a full-service boutique Brisbane hair salon dedicated to personalising each appointment to suit the individual. As true artists, we educate and elevate our hairdressers and seek clientele who find value in our efforts. Our excellent hairstyling skills keep a signature style unique to the client and allow our hairdressers to master a method. 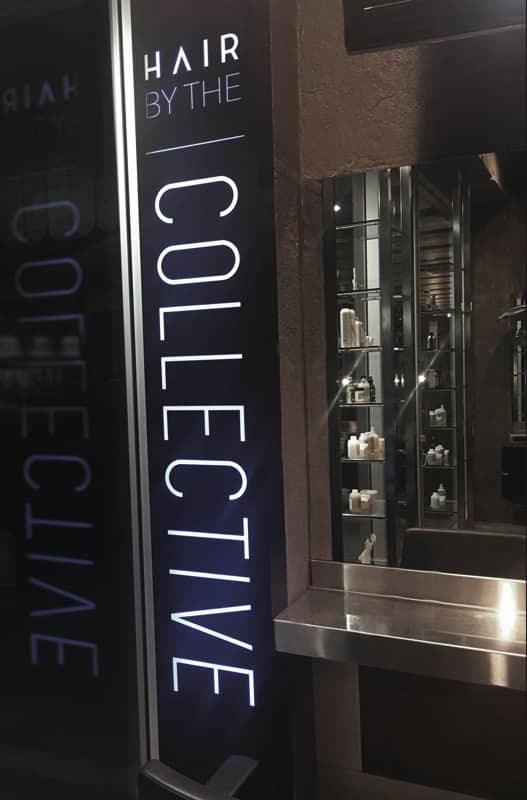 By leveraging personalisation techniques within our salon, Hair By The Collective sets itself apart in an outstanding field where creativity thrives. We maintain a friendly, vibrant, and creative workspace, which respects diversity, ideas and hard work. Our Brisbane hairdressers are competent, detailed-oriented, fashion-forward and trendy. Hair By The Collective offers a higher level of quality and service to individuals through an extremely educated and experienced team of stylists. Working together in a salon that invites artistic professionals from all aspects of hairdressing to collaborate in one convenient workspace. Thus, creating an environment that provides exposure to new ideas and talent. Ultimately, we will bring forth your vision to the next level of fashion, style, and design. In our chic and funky salon, our brilliant hairstylists will provide you with precision cuts and custom colours that bring out the natural beauty of you, the individual. If you’ve discovered Hair By The Collective through a recommendation, you’re likely to know how much we value our clients and the extra efforts we put into providing the best possible experience. However, if you’ve found us online using searches like, ‘Hairdressers Brisbane’, ‘Brisbane Hairdresser’ or ‘Hair Salons Brisbane’, then please take the next step to pick up the phone, so you can experience our service first-hand. We look forward to welcoming you to Hair By The Collective. We invite our clients to enjoy a complimentary aromatherapy massage, a relaxing tea or latte, and an in depth hair consultation to ensure you enjoy the total Hair By The Collective experience. Our salon offers a variety of elite hair stylists collaborating their experience from all around the globe. If you are looking to be pampered, discover your perfect hue and experience a fashion-forward hair cut and style, our stylists are incomparable to any other hair care destination. Our top-shelf hairdressers will provide the ultimate experience complimenting your natural beauty. Hair By The Collective, our hairdressers will help you find your perfect shade and boost your hair color confidence with a combination of the latest techniques and nourishing ingredients for your hair and scalp. We implore the original philosophy of creating haircuts centered on a client’s bone structure and face shape. Our haircuts are based on the theory that, with proper design and attention to detail, any texture of hair, even the most unruly, can be tamed and easily styled. Whether your style is a contemporary, classic, or an asymmetrical precision design, our professional stylists will create the end result you are looking to achieve while maintaining your hairs health and beauty. Questions For Our Brisbane Hairdressers? #1 What colour and styling products do you use? 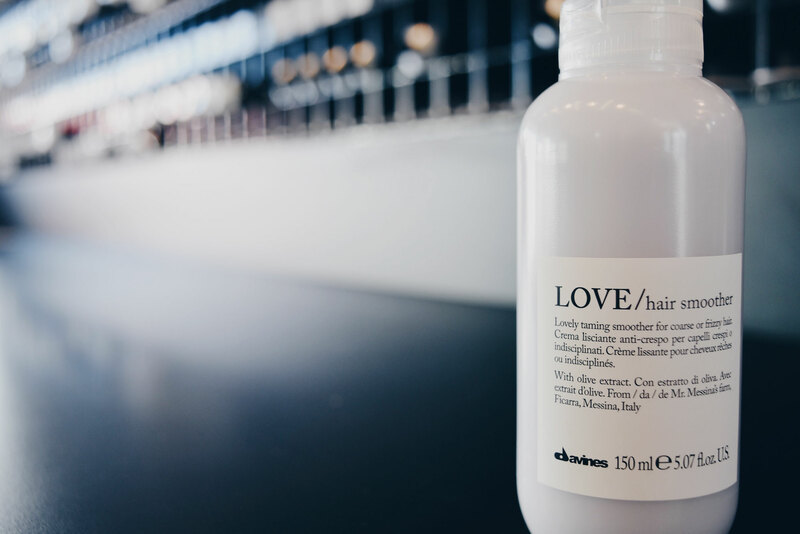 We love Davines, an Italian-based environmentally sustainable colour and hair care company. Davines’ entire product line is paraben free, sulfate free, gluten free, and vegan! 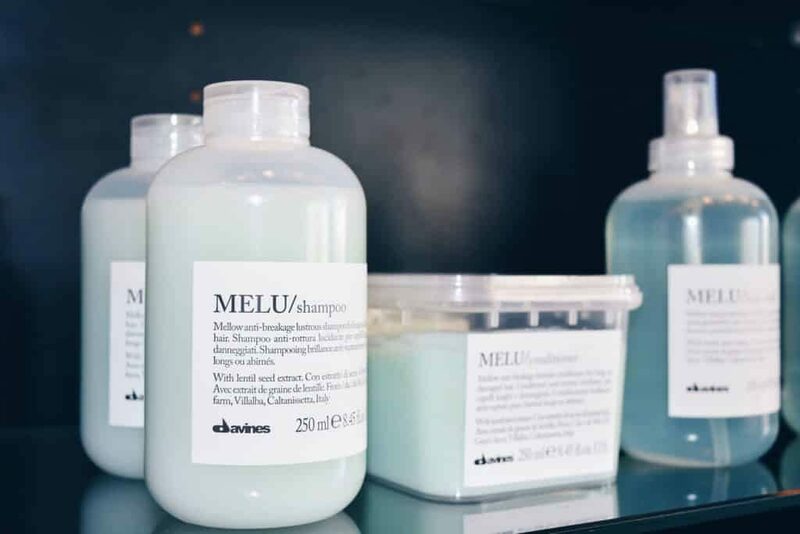 Davines provides a hair care product for every type of hair need, while upholding their commitment to minimising the impact on the environment. To make excellent sustainable products, the oils and extracts Davines uses are specifically picked to match the different hair conditions. This makes a larger range of products, which you should not be overwhelmed by. We are happy to advise which product will be best for your hair and how to make the most of it. #2 What is a Keratin Treatment? Keratin treatments are a smoothing treatment that fills in the porosity of your hair, as overly porous hair causes tangles, frizz, and breakage. Your hair is made up of keratin, so the treatment is putting the protein back into the hair, which is often lost due to nature, age, and chemical services. It is not for everyone and your stylist can help determine if your hair type is right for the service—curly and frizzy textures will see the most benefits, whereas fine, straight strands should avoid it altogether. #3 Do you do bridal hair? Yes. Hair By The Collective can provide In-Salon: bridal trials, day of bridal, bridesmaid, flower girl, and mother of the bride hairstyles. Services provided upon consultation. #4 What is the difference between Highlights, Balayage, and Ombre? Full or Partial Highlights isolate selected strands of hair and treat them with a color, lightener, or toner within foils. If applied evenly throughout the entire head, highlights create a natural look that mimics the way hair changes color over time in the sun, adding a sense of dimension and texture to the existing hair. Balayage involves a stylist hand-painting the highlights so that they look even more natural, with depth and dimension that resemble the effects of the sun. Balayage means ‘sweeping’ in French, and is a reference to the sweeping motions of the painting process. When painting, stylists start at the middle of the strand and sweep out toward the root or tip. As a result, there is no severe line of color at the root and the grow-out is more natural looking, which translates into longer-lasting results. Unlike the natural aesthetic of highlights and balayage, Ombre is the dramatic transition from darker roots to lighter tips. Though the Ombre style is suited to complexions of all shades, only careful consultation with a professional stylist can determine which colours will flatter your look. For example, those with darker skin can shoot for deep reds and coppers, while fairer tones can experiment with blondes and caramel colors. Daredevils of all skin types can turn to unnatural hues such as pink and blue for an even more dramatic effect. #5 Do any of your hair stylists specialise in cutting curly hair? Yes, cutting curly hair requires a hairstylist to assess the curls individually, instead of cutting in a uniform manner. 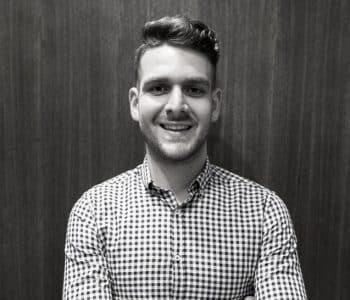 Over time, salon owner, Michael has developed a following of curly-haired clients throughout Brisbane, because of his creative eye and invested interest. Michael will enhance your natural curl with a free-hand approach giving a fresh prospective of how curly hair sits and complements its day-to-day changes. #6 What are the benefits of olaplex? The best hairdressers encourage clients to take home Olaplex No. 3 Hair Perfector. To be used once a week between chemical services to help strengthen hair. #7 Do Your hairdressers specialise in blonde hair? Being blonde is the ultimate accessory for some of our clients, who only trust the best in the business. From subtle caramel to standout platinum, Hair By The Collective has the Brisbane’s best hairdressers for blondes. #8 Does your hair salon cater for men's hair? All of our senior stylists have mastered the art of fading and blending. Whether you are after a classic professional look or a trendsetting presence, our hairstylist will give you gents a flawless look. #9 Are your hair stylists balayage specialists? Our team of creative collectives is Brisbane’s finest when it comes to hairdressing. Mastering face-framing foils, baby lights, and other seamless colour techniques, our hairstylist are the best in the business. Our balayage flatters skin tone and adds dimension to your Pinterest-worthy hair.